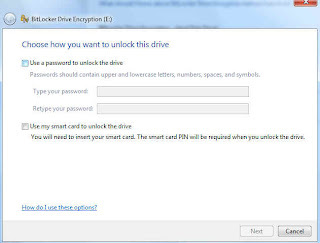 The BitLocker in Windows 7 is different from that in Vista. 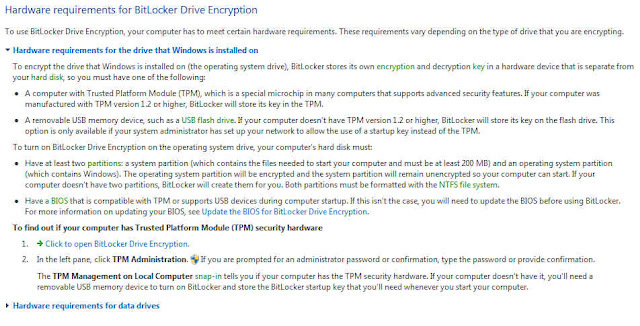 Note that Encase does not even recognise that the BitLocker partition above is a BitLocker partition. That may be because the volume headers are very slightly different between versions. 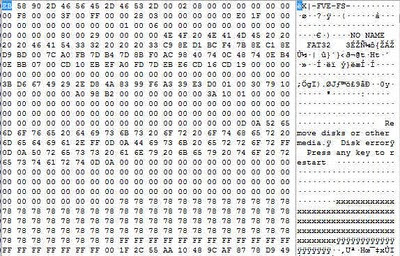 However, the important thing to note is that Vista cannot unlock a Windows 7 BitLocker volume. 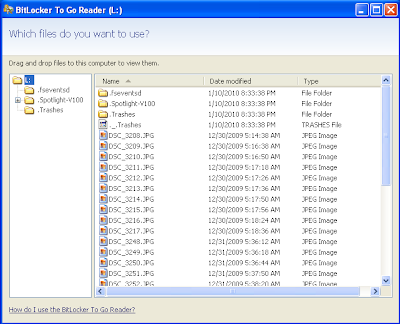 You must use Windows 7 to Unlock Windows 7 BitLocker. 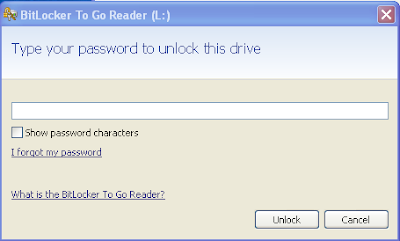 Windows 7 can, however, unlock Vista BitLockered volumes.